In the last few years, particularly since the internet became such a big part of our day-to-day life, the way that people use, store and spend their money has changed out of all proportion. In the Czech Republic, in particular, it is not such a long time ago that people were still paid in cash and credit cards were rarely accepted. Compare that to today, where everyone has a bank account and at least one credit card, many have payment cards, and now more and more of us are using our mobile phone to make payments! Amongst those working in the currency exchange business, therefore, it is not surprising that there is an ongoing discussion as to which products currency exchange offices need to be offering their customers in addition to, or even instead of in the future, the exchange of cash. For a company such as Interchange, with offices all over the world, these discussions, as well as ongoing market research, are even more important, as what works in one country may not work in another; for example, countries in the Eurozone do not need to worry about the exchange of currency for customers coming from other Eurozone countries, but may put more focus on ‘exotic currency’ or VAT refunds. And due to the simplicity of the currency, these countries are also the ones that are seeing the fastest growth in the use of payment cards and mobile technology, whereas the exchange offices in Africa are still unable to change certain currencies or move currency from one country to another, let alone working with online payment methods. Interestingly, however, some recent research has shown that the majority of people, irrespective of where they come from, (and, in particular, the younger generation, which is a surprise in view of their extensive use of mobile technology) still prefer to use, carry and exchange cash as it is the only method that facilitates cost control and security. And this is particularly the case when travelling outside the Eurozone. 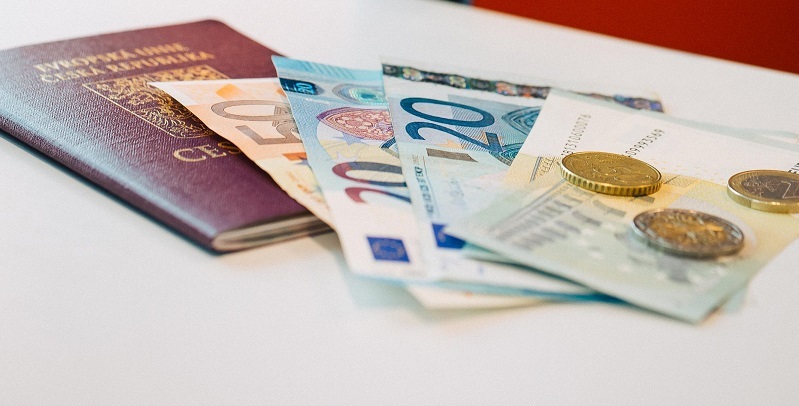 From this recent research, 85% of respondents said that they would carry cash with them when travelling outside the Eurozone, with the majority taking more than €300 (or its equivalent), which would be used for food, transport and tourist activities. The reasons stated were that the fear of commission when paying by card increases, and worry about privacy and security also increases, the further away from home that the traveller is venturing. Another piece of research asked people to choose their preferred method of buying foreign currency during their travels abroad, and showed that the majority still use cash exchange offices such as Interchange, since they appreciate the convenience and speed with which they can change their money and the fact that they know exactly what they are getting; which is not the case when they pay by card or use other methods. It seems, and we are happy to report, that cash exchange offices are going to continue to open and thrive unless and until the whole world starts using exactly the same currency; and looking at how things are in the world just now, that is clearly a very long way away!